Iddi is among this year’s recipients of the Binswanger Prize for Excellence in Teaching at Wesleyan. It is a well deserved award! Iddi has taught at Wesleyan since 2008. 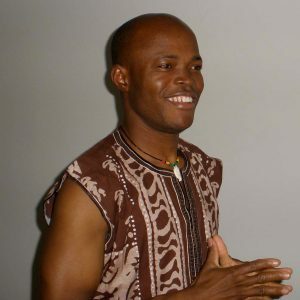 He earned a diploma in dance from the University of Ghana and an MFA in dance from UCLA. A dancer, dance teacher, and choreographer from Ghana, West Africa, Saaka has choreographed and performed at the World Festival of Sacred Music, the International Festival of Masks, the Skirball Center, Royce Hall, the Fowler Museum, Dance Arts Academy, Debbie Allen Dance Academy, El Portal Forum Theatre, and the Music Center in Los Angeles. 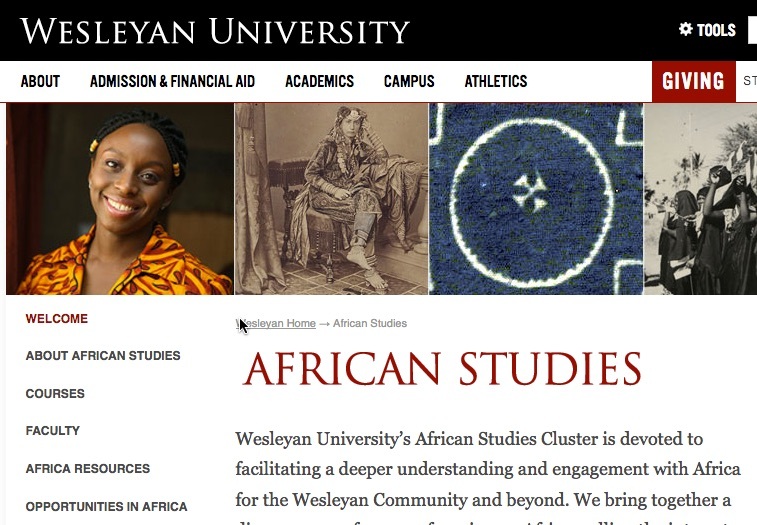 At Wesleyan, he teaches courses in West African dance and also directs the West African Drumming and Dance Concert at the end of each semester. He has served as a visiting instructor of dance at UCLA, University of California San Diego, and the University of Ghana.